I am sure you are all fully aware of my obsession with maxi dresses, right? They are a total weakness for me & I find it so hard to resist buying more even though I currently have 27 maxi dresses & I am suppose to be saving my money! 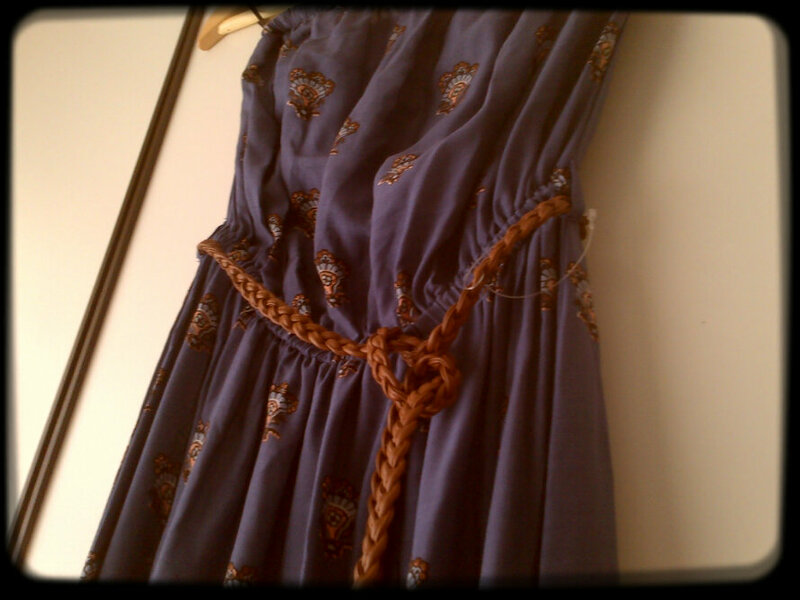 Yesterday I spotted an amazing maxi in New Look & at £19.99 I knew it would be totally impossible to resist. I am ashamed to say, I bought it. To be fair to me I did resist so many nice items on yesterdays shopping trip & this purchase was just one of those ‘I must have it no matter what’ items. I love the print so much & the colour is really nice too. 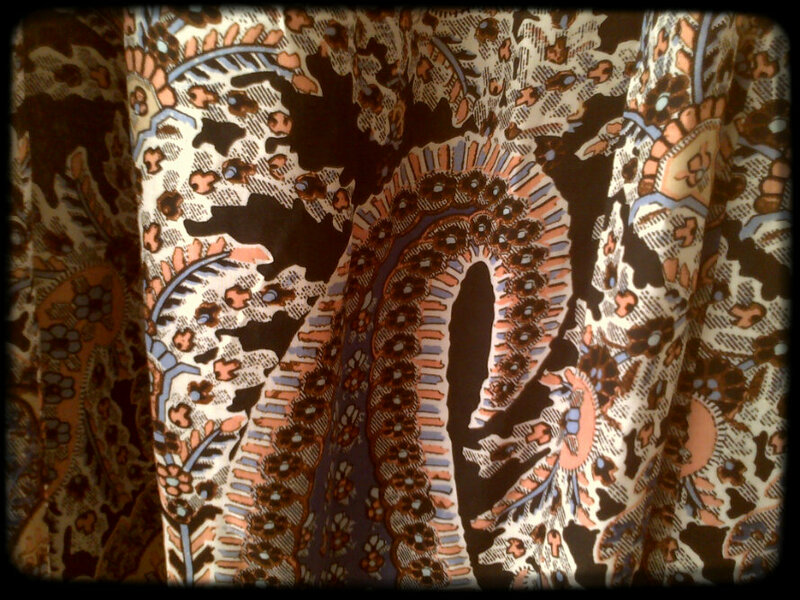 The bottom part of the dress is finished with a Paisley print & I am sure you all remember how much I love paisley prints. 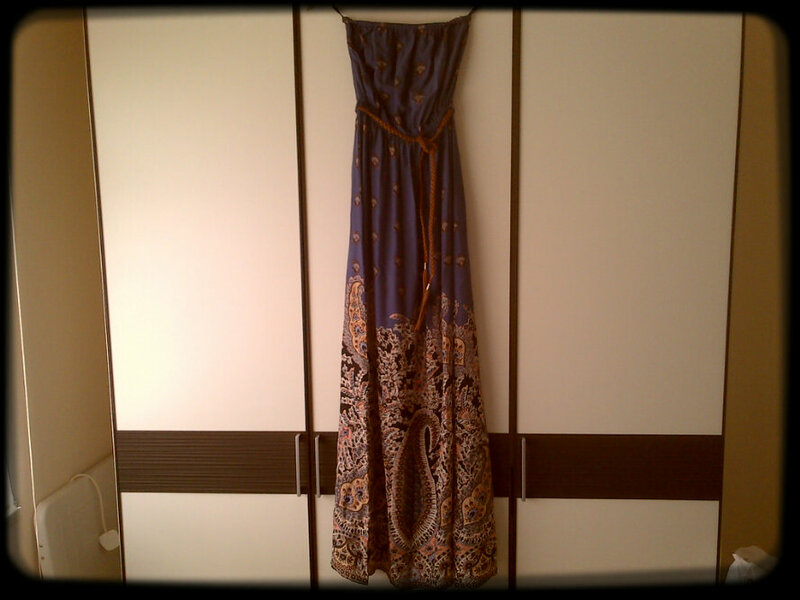 Maxi dress + paisley print = I need this in my life! For the rest of the month I must now walk around with my eyes closed so I don’t see anything I might want to buy – could be quite dangerous! At 27 maxi dresses & countless maxi skirts I think I am pretty much prepared for SS13! Ha! 27 Dresses….That sounds like a movie title! I’m loving the pattern on this one. Really beautiful. That print is to die for!